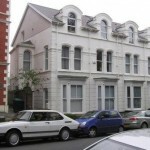 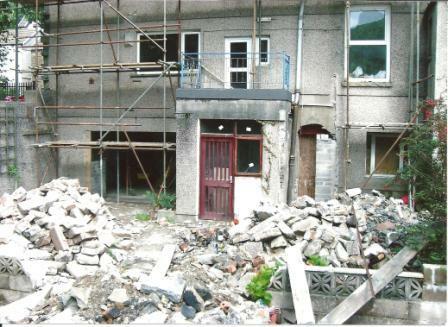 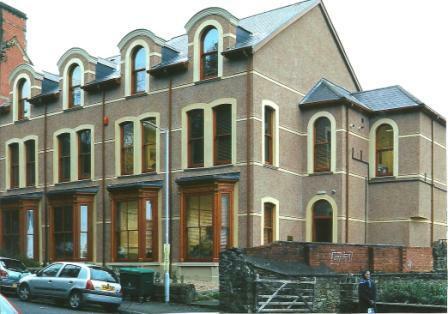 Full renovation within a Conservation Area, of WGCADA’s Head Ofice and Treatment Centre in St James’ Crescent. 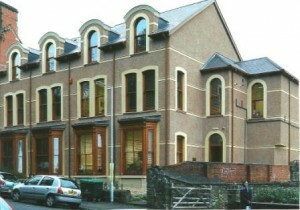 WINNER of the Swansea CC LABC Building Excellence Awards. 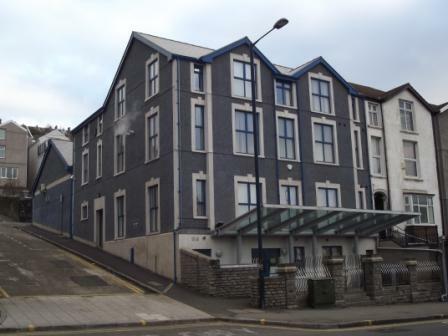 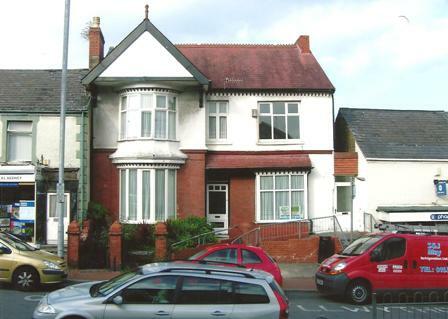 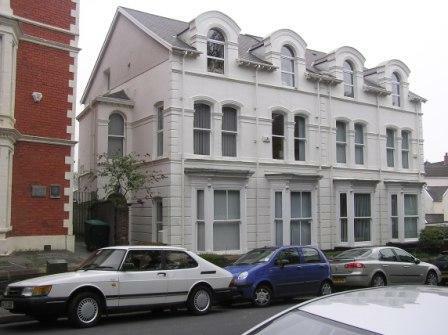 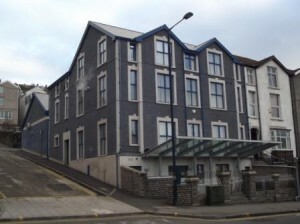 Full renovation of the former British Legion into Swansea Drug Project’s new fully DDA compliant Treatment Centre and Head Office. 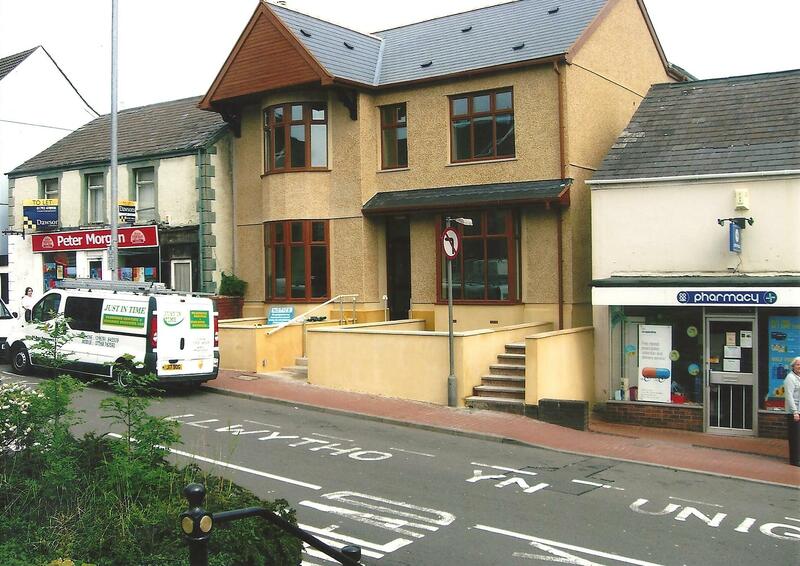 One of the FINALISTS in the Swansea CC LABC Building Excellence Awards. 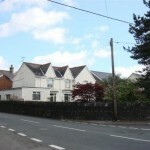 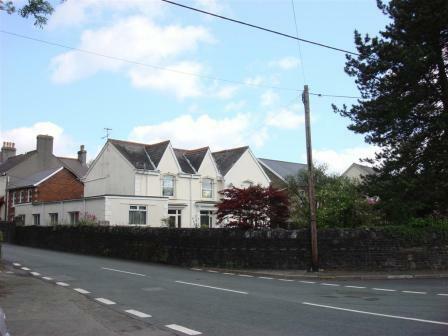 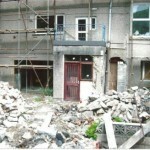 Conversion of the old Post Office in Skewen, into 6 No. 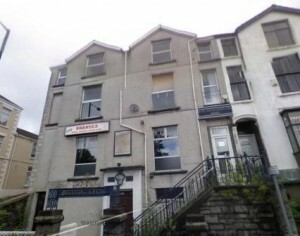 one-bedroomed flats. 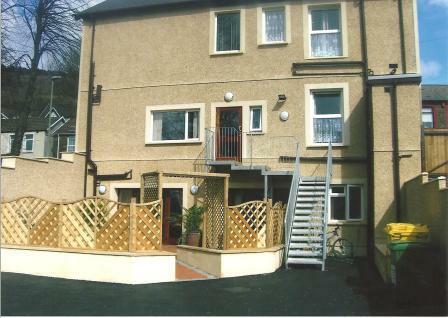 Works included a new roof, new external render, new windows, extensive groundworks, full re-wire, new central heating and full re-furbishment, including soundproofing. 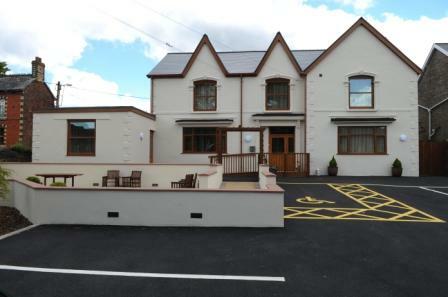 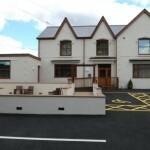 The conversion of a former nursing home into an 8- Bedroomed specialist care home. 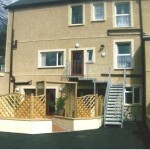 All Bedrooms are En-Suite with a shower or bath; with wheelchair access throughout, and a stair lift to the First Floor. 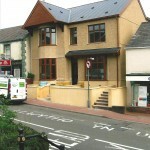 One of the FINALISTS in the Powys LABC Building Excellence Awards. 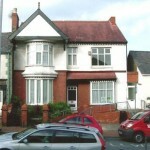 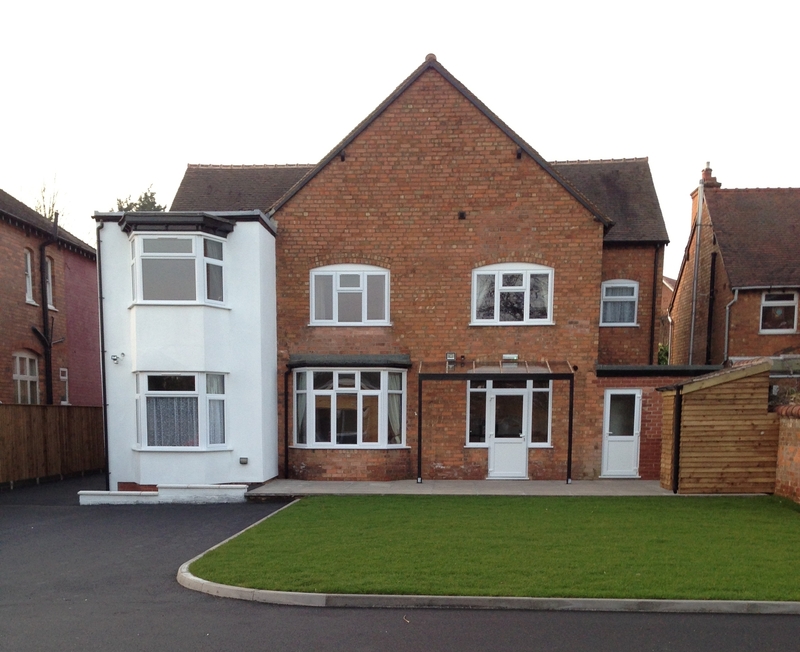 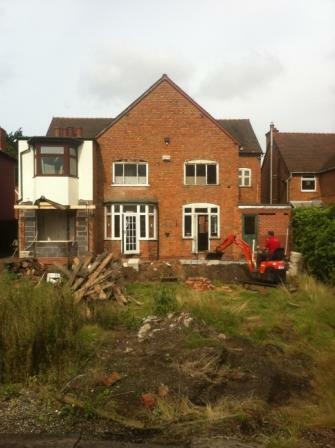 Renovation of a large detached 3-storey house into a Specialist Care Home, with 6 En-Suite Bedrooms. 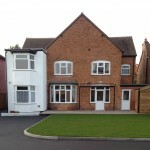 Conversion of two semi-detached houses, in Hall Green, Birmingham into a Specialist Care Home comprising 8 self-contained flats. 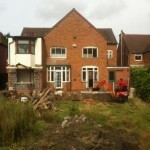 With a full attic conversion and a purpose-build permanent log cabin to the rear.